Robin Fitzgerald is a senior lecturer in criminology in the School of Social Science at the University of Queensland. She holds a BA from McGill University in Montreal, an MA from Simon Fraser University in Vancouver, and a PhD from Carleton University in Ottawa, Canada. Her research interests include public attitudes toward crime and criminal justice, re-entry to the community following prison, and the nature of neighbour problems. 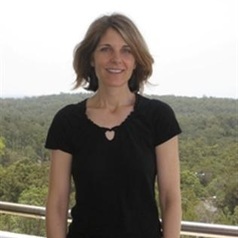 She has received funding from the Australian Institute of Criminology, along with two Australian Research Council grants enabling further study in these areas.